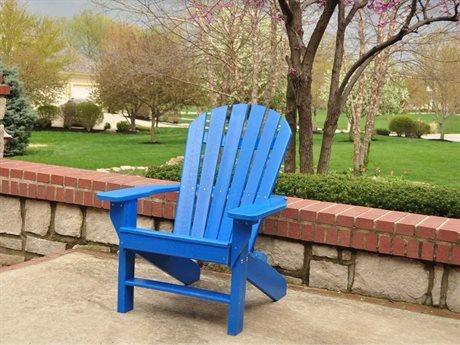 For over 20 years, Jayhawk Plastics Inc. has been producing their eco-friendly outdoor product line, Frog Furnishings Furniture. 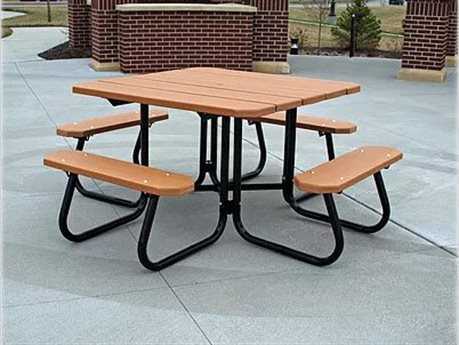 Before the brand was launched in the early ‘90s, Jayhawk Plastics Inc. had been manufacturing high quality steel and plastic parts since it was launched in 1973. 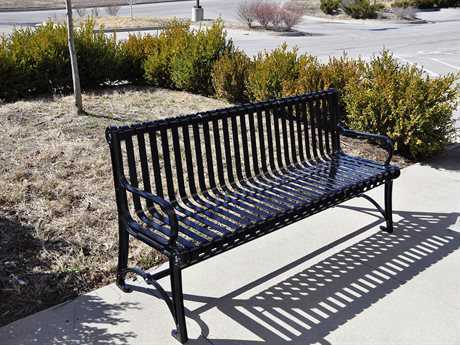 Dedicated to providing their customers with exceptional quality products, Jayhawk Plastics Inc. quickly catapulted to the forefront of the steel and recycled plastic manufacturing industry. 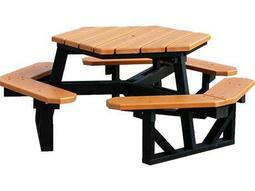 Still key players today, their impeccable socially conscious materials are showcased in Frog Furnishings. 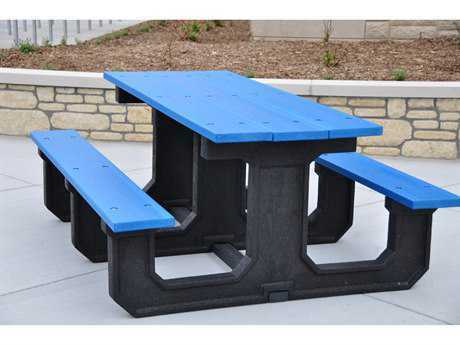 The brand is a true symbol of Jayhawk Plastics’ commitment to manufacturing outdoor products that will help reduce landfills and are good for the environment. 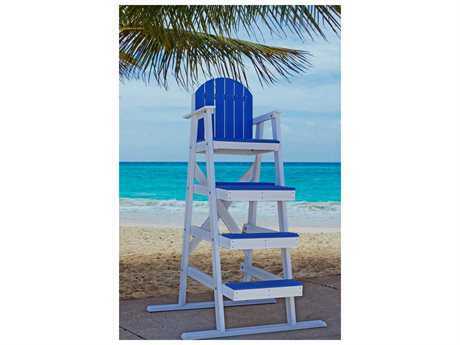 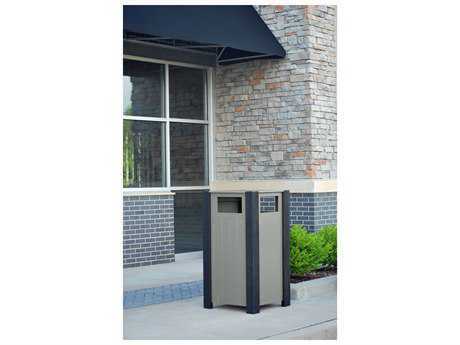 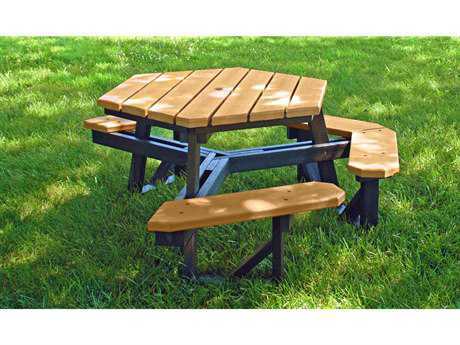 The brand's furniture is available in several different styles, it offers outdoor lounge chairs, benches, ottomans, end tables, picnic tables, and waste receptacles. 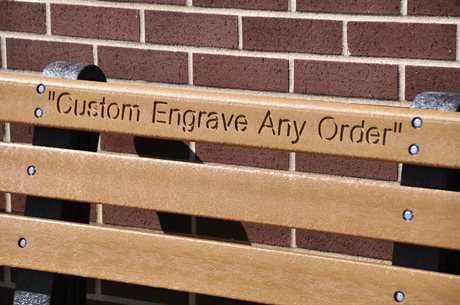 All of the brand’s furniture is built with the customer’s comfort in mind. 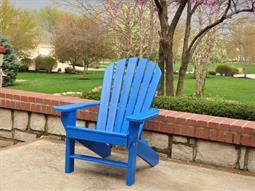 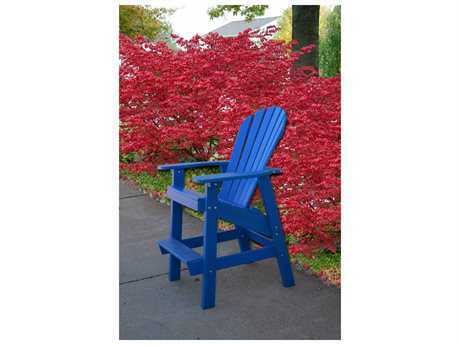 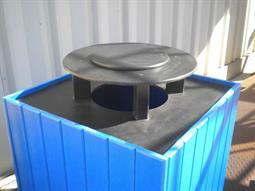 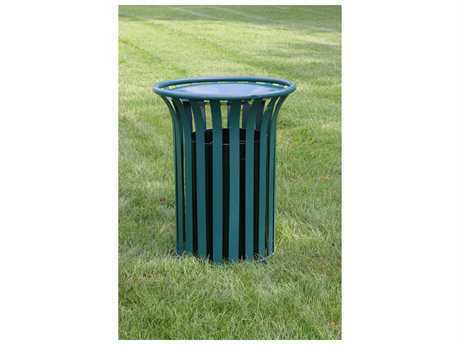 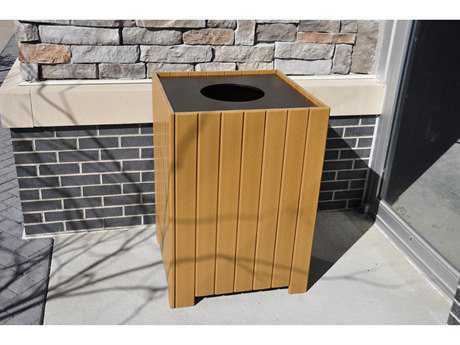 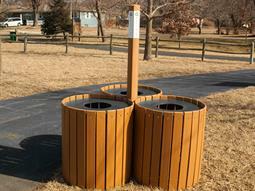 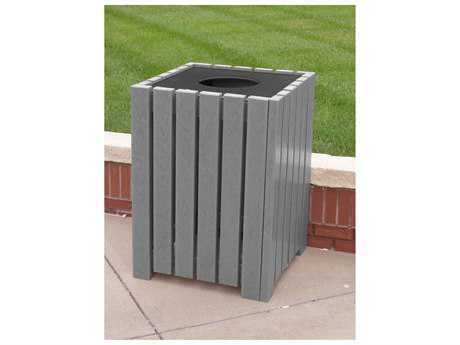 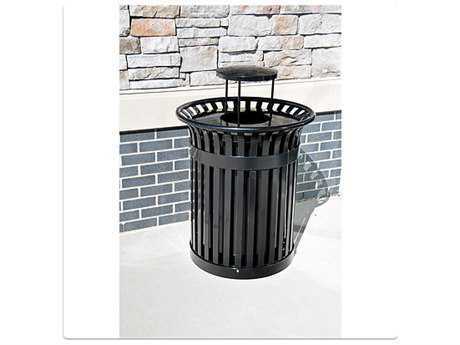 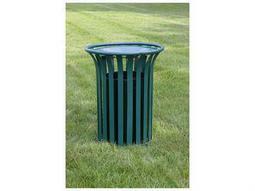 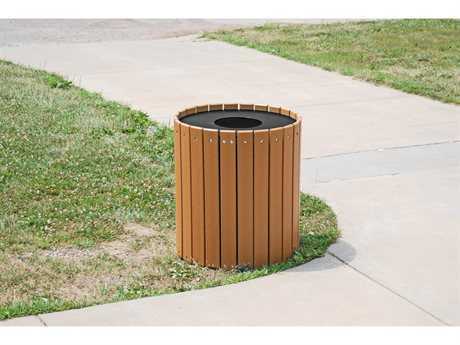 All of the Frog Furnishings products are made of Jayhawk’s 100% recycled plastic. 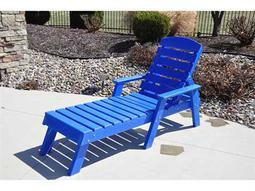 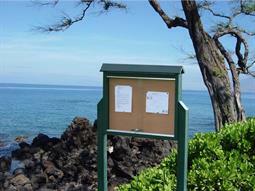 The products are essentially maintenance free, and are UV stabilized to protect against fading. 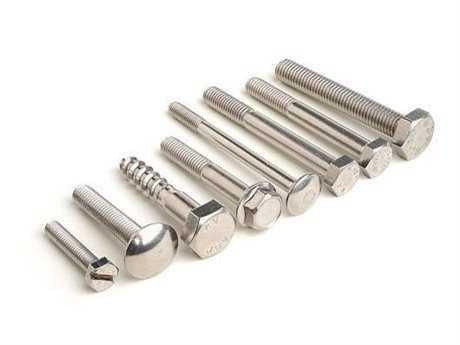 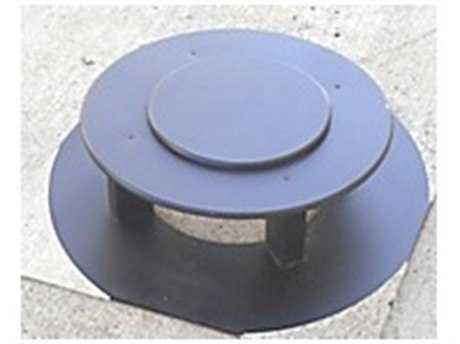 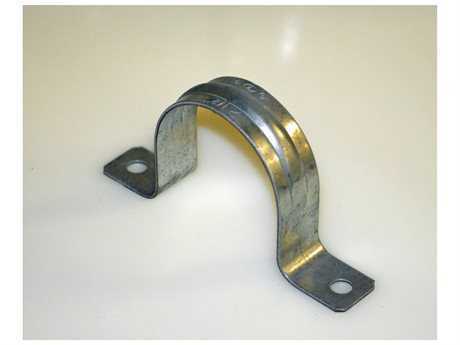 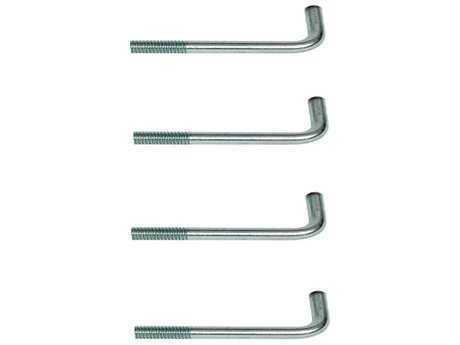 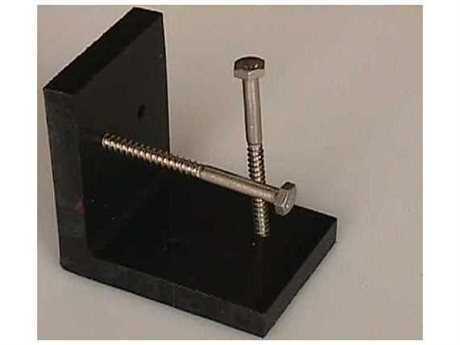 For superior quality, all the hardware used to make Frog Furnishings products is marine grade stainless steel. 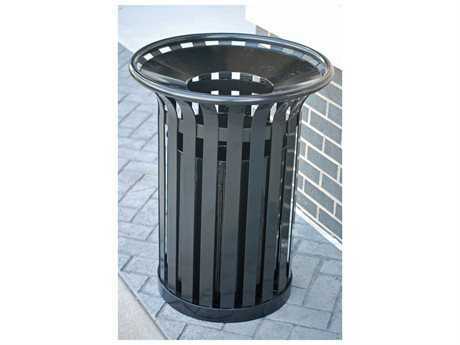 The brand's aesthetic is classic and conservative. 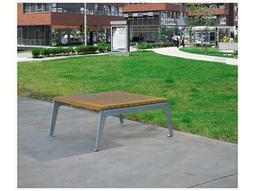 Its furniture is timeless and can easily transition from space to space, year after year. 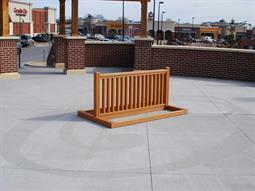 Jayhawk believes that your outdoor pieces from Frog Furnishings should be unique to you. 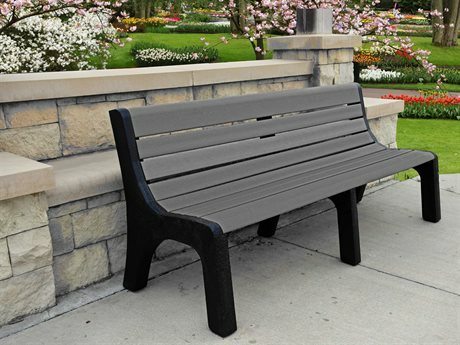 To make sure your piece or set matches your style and aesthetic, many of the its pieces come in several different color options. 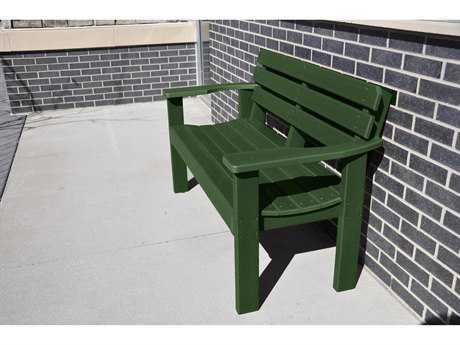 Available color options range from red and blue to green and black. Almost all of the brand's furniture is commercial grade, making it perfect for business. 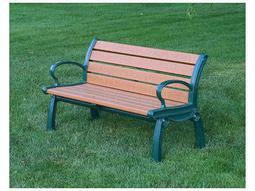 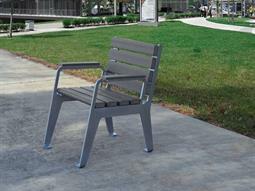 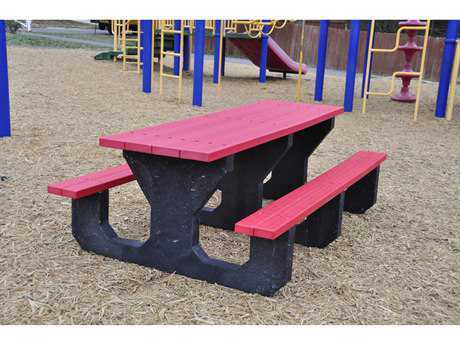 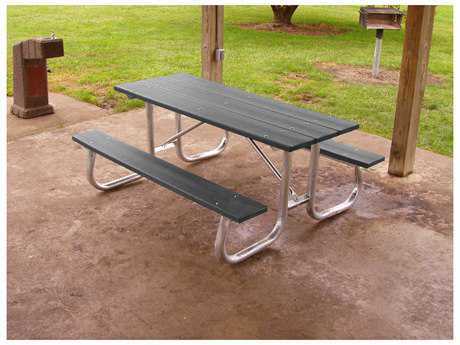 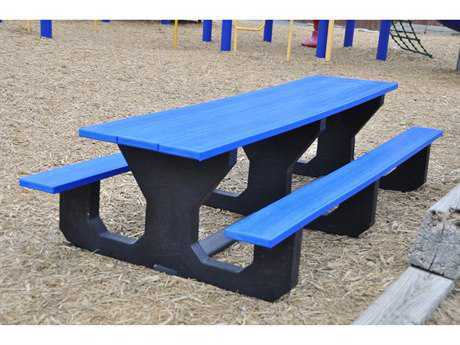 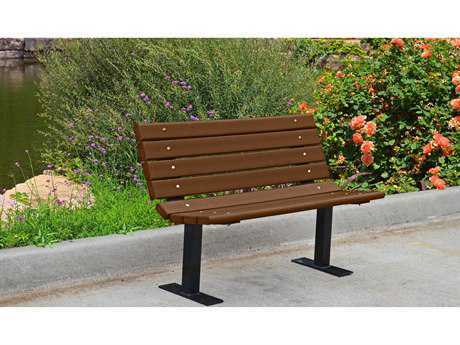 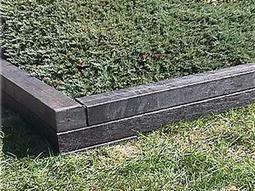 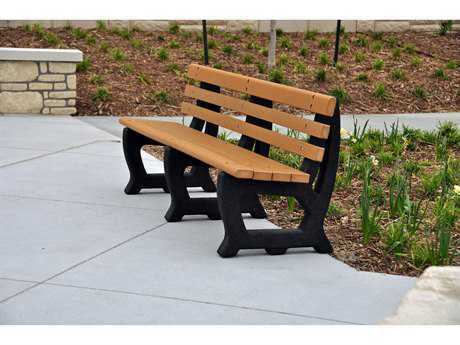 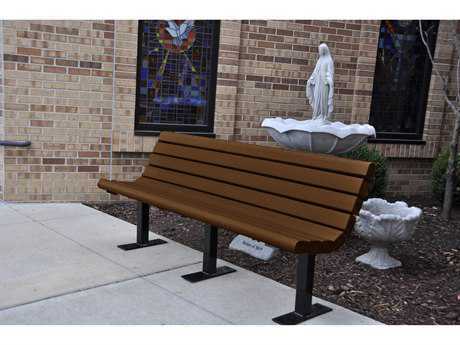 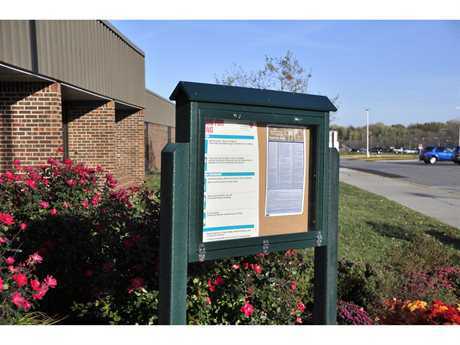 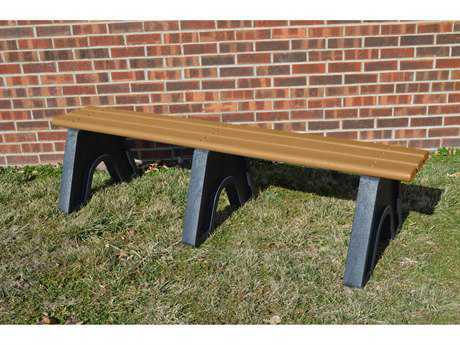 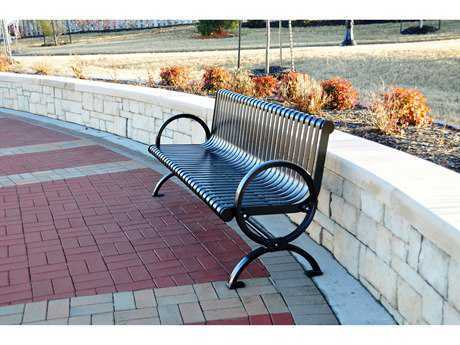 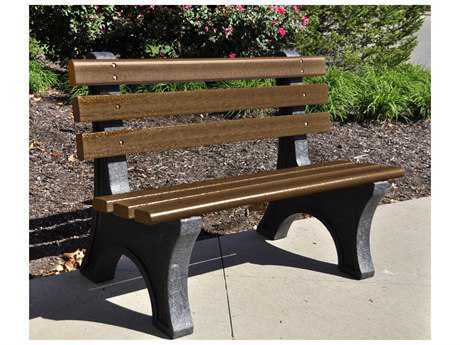 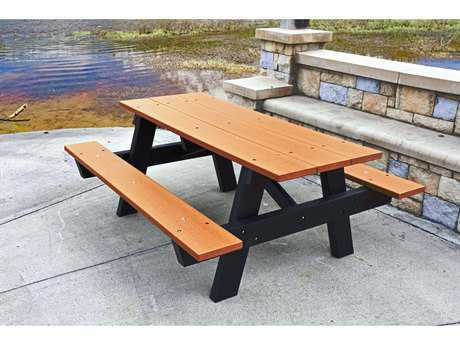 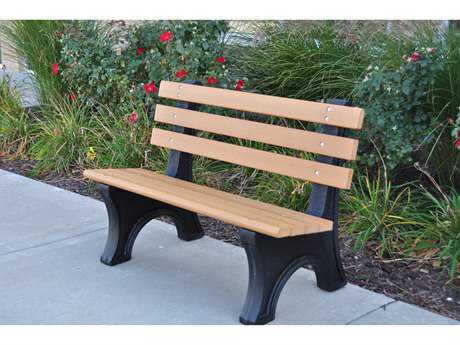 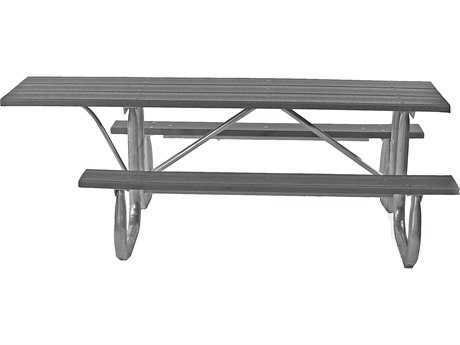 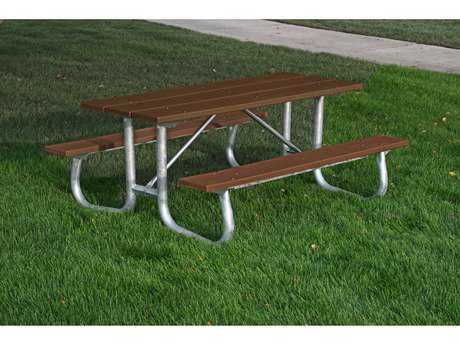 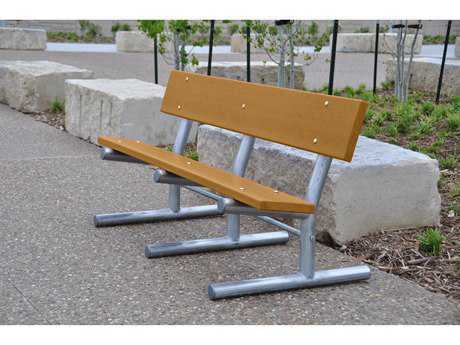 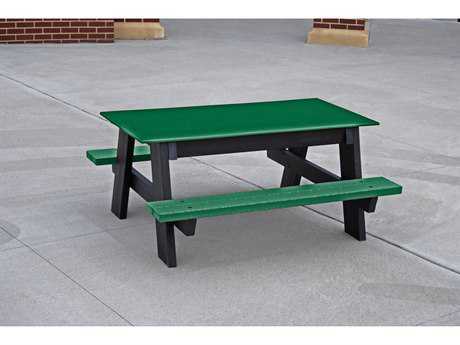 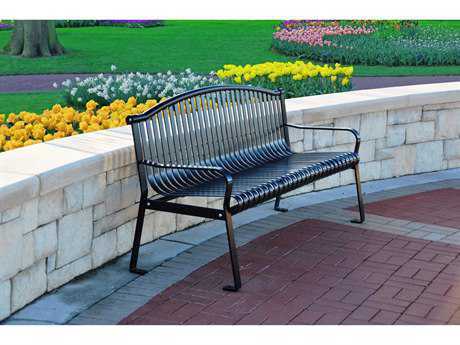 The company’s benches and picnic tables would be perfect for any park, playground, or camp grounds. 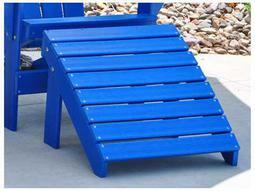 The brand's lounge chairs and tables can be used in outdoor spaces at hotels, resorts, restaurants, or even pools. 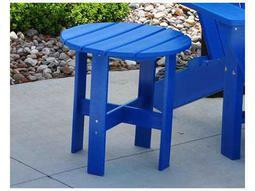 Even though most of its furniture is commercial grade, it can still be used and enjoyed in a residential space. 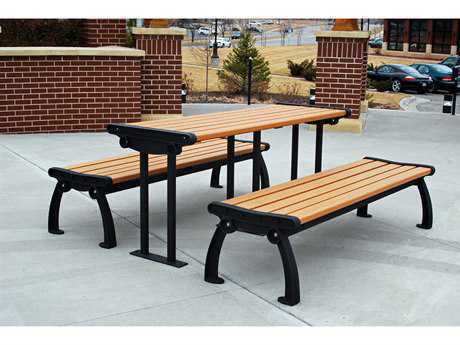 Commercial distinctions just indicate the durable quality of the product, signifying it’s suitable for rigorous daily use. 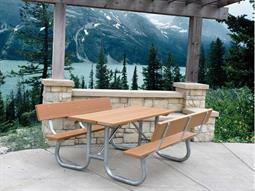 Commercial furniture used in a residential space will be long-lasting and extremely durable.